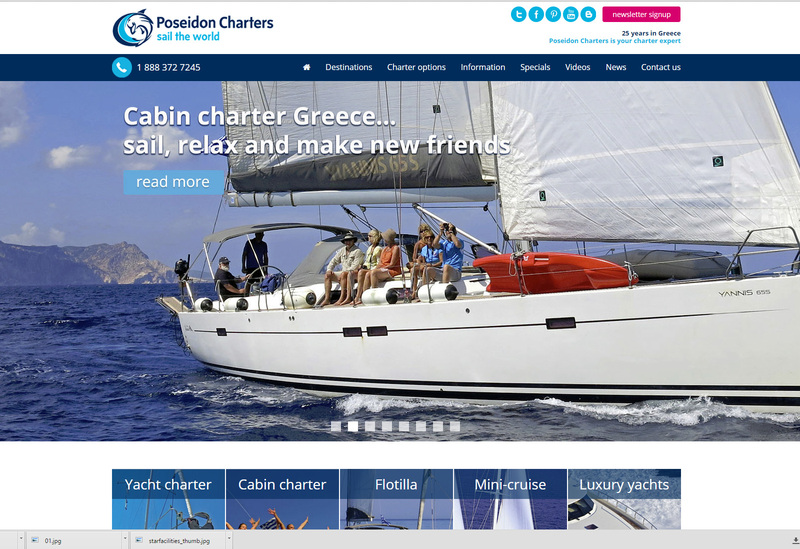 Poseidon Charters are an international yacht charter company based in Canada. 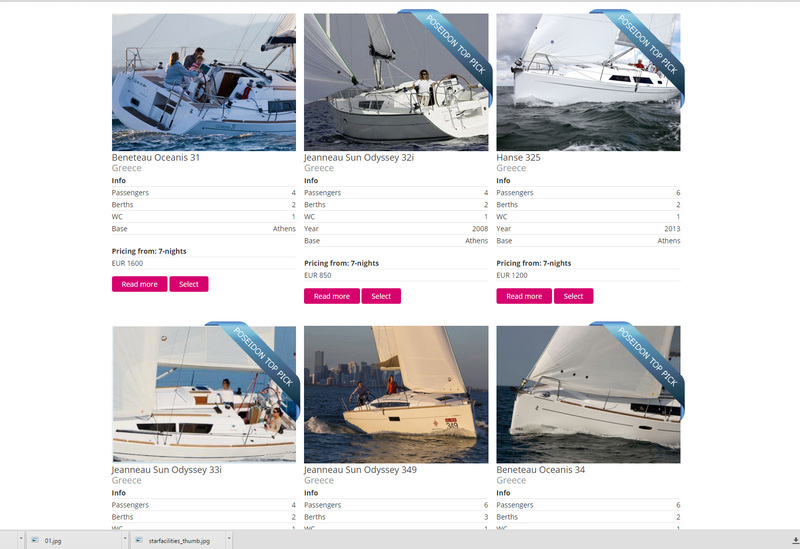 They approached Webfuel looking for a site to improve sales of their yacht charters globally. 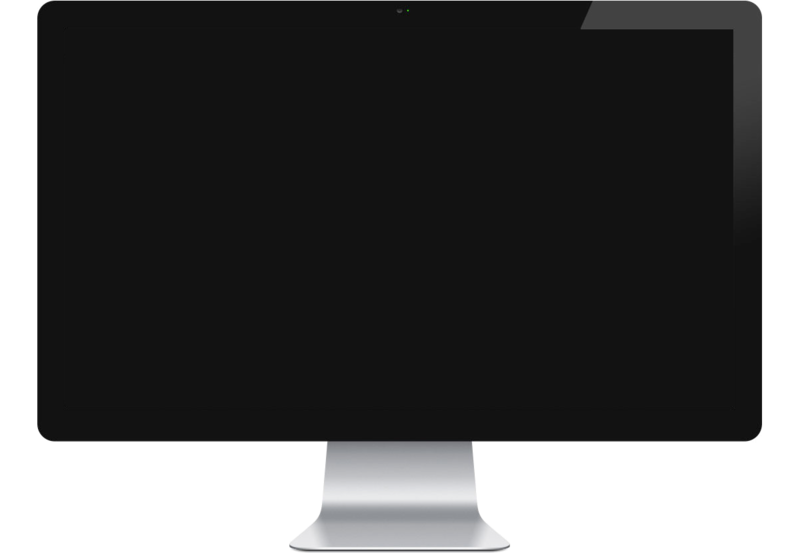 The site showcases a large range of different types of yacht charter from flotilla, to crewed yacht to bareboat charter. The site also includes a wide range of tips and travel advice covering yacht charter and different holiday / itinerary options around the world. 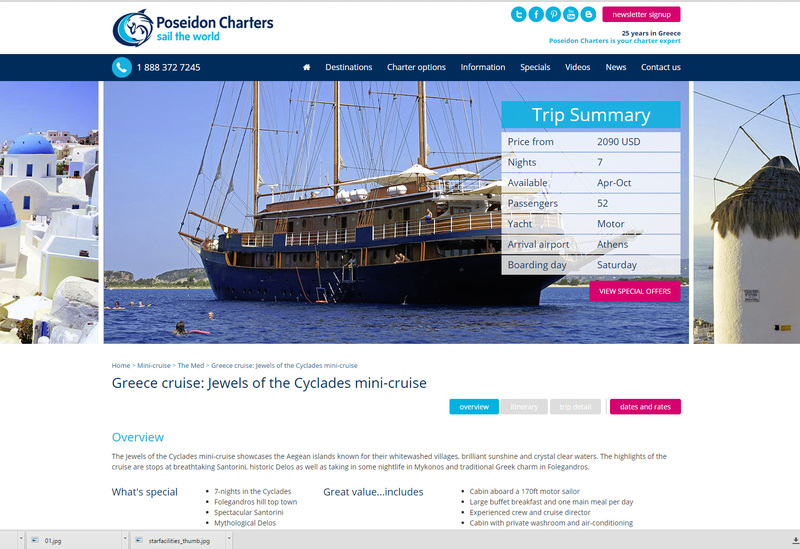 There is also a facility for visitors to enquire about specific holidays / charters online, and even to complete most of the necessary booking / administrative documentation directly on the website.